Frontage: 60’ of direct, private frontage on Crystal Lake with a thin strip of sandy beach leading into a sandy lake bottom with few rocks. 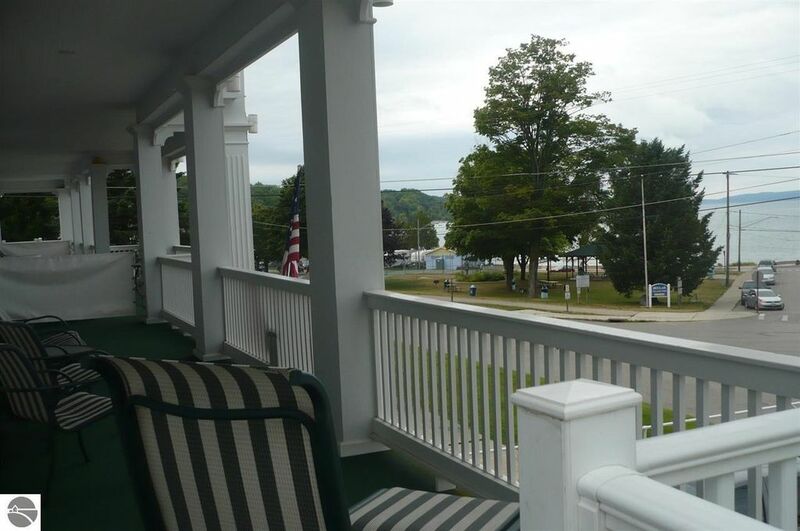 Frontage: 85’ of direct, privately owned frontage on Crystal Lake with a thin strip of sandy beach. Lake bottom is pretty sandy. 50′ of private, sandy frontage on Crystal Lake across the street (25 mph zone). 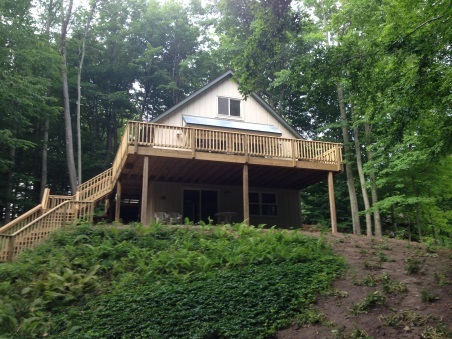 Frontage: 50’ of privately owned, direct frontage on Crystal Lake. Shoreline is very rocky, but the lake bottom becomes sandier after about 5 feet. Frontage: 75’ of direct, privately owned frontage on Crystal Lake with a thin strip of sandy beach. Lake bottom is pretty sandy. Frontage: Must walk or drive 3/10 of a mile to CSA maintained beaches on either Crystal Lake or Lake Michigan. Not Pet Friendly - This home is available year-round. 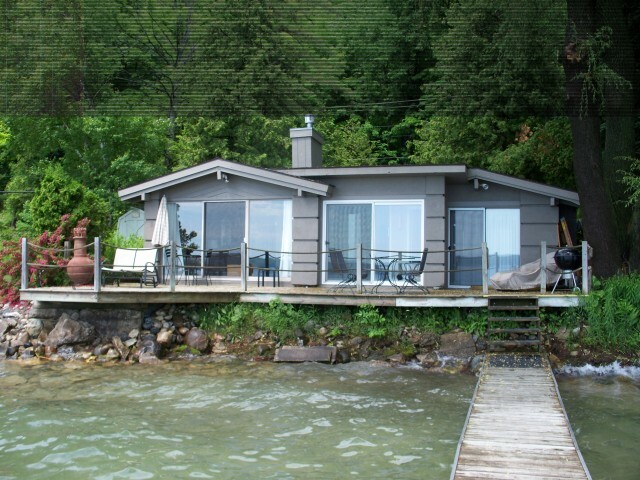 Frontage: 104′ of private, sandy frontage on Crystal Lake across the street with a sandy shoreline and lake bottom. 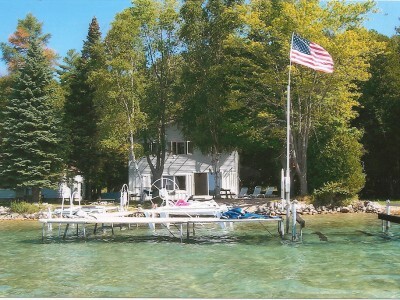 Frontage: 60’ of direct, private frontage on Crystal Lake with a large, sandy beach area. 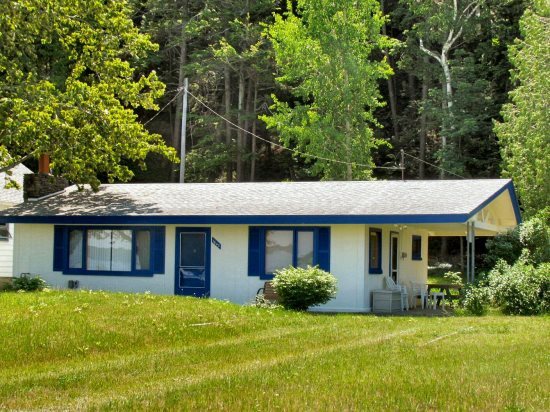 Frontage: 190’ of private, sandy frontage with large, very sandy beach area on Crystal Lake across the street is shared only with Somerset renters. Frontage: Public Beulah Beach on Crystal Lake is just one block away. To reach frontage, simply cross road and walk down the street. 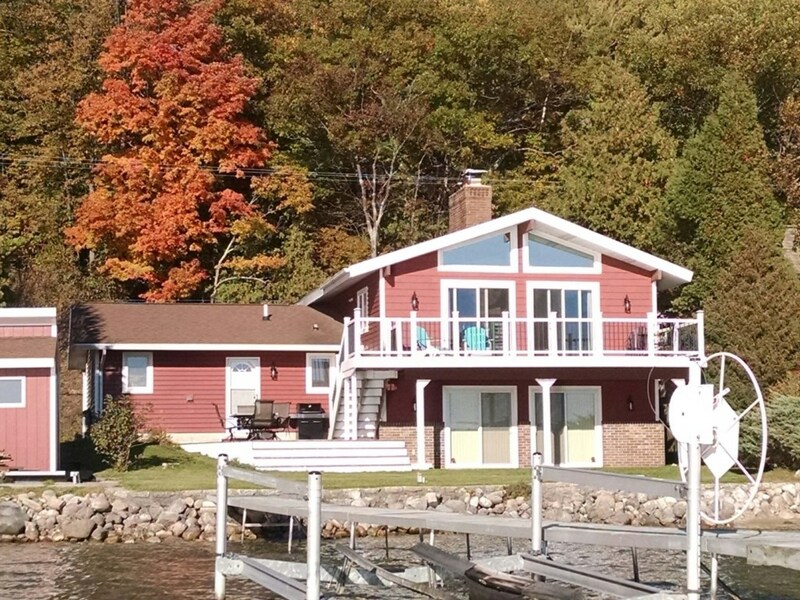 Frontage: 100′ direct, private frontage with a rocky shoreline on Crystal Lake. Small seawall with sandy beach area. Docks run past the rocky bottom.